Heaps Decent | Shore Thing and Field Day Volunteers! Shore Thing and Field Day Volunteers! The end of the year is hot on our heels, which means huge New Years celebrations Shore Thing and Field Day will soon be upon us. This is a callout for volunteers to help out Heaps Decent at these festivals. As usual, our super benefactor Fuzzy is allowing us to collect a $20 donation from each of the complimentary ticket holders that attend these festivals. Volunteers will be collecting these $20 donations that the complimentary ticket holders will have ready at the entrance of each festival. The shift times are first in best dressed and places will fill up quickly so hit us back ASAP at hey@heapsdecent.com with which date and time you are keen for and the full name, contact number and email of each person that will be volunteering. After your shift you will have free entry into the respective event and you’ll also be taking home a very cool Heaps Decent shirt so you can represent all year round! Please spread the word as we are really grateful for all the help we can get and we hope to be celebrating the New Year with you! 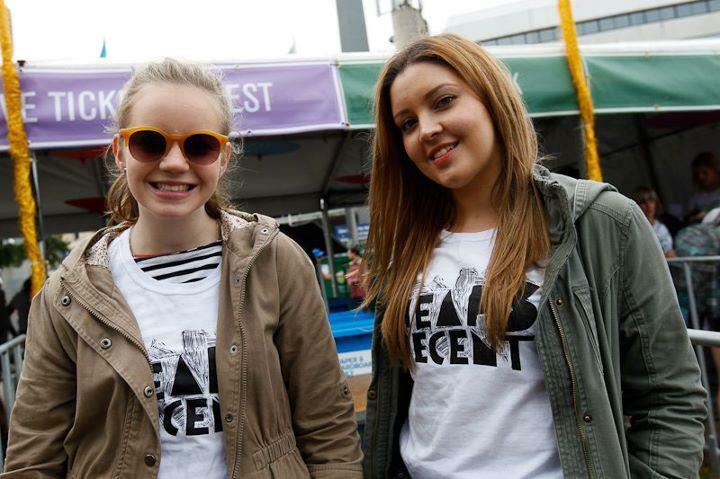 Please join our mailing list – to subscribe, just enter your email in the box at the top right of the home page of our website heapsdecent.com.